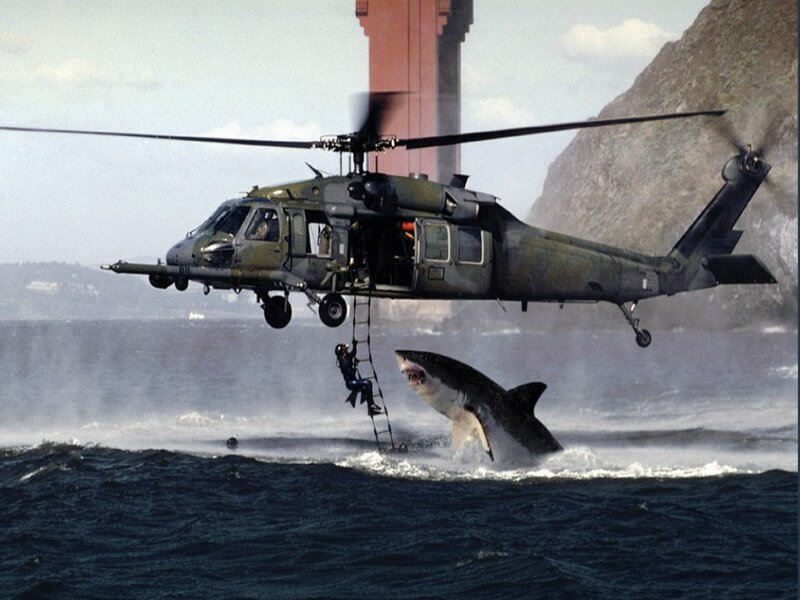 SDFD Chopper is Looking for the Shark in Mission Beach Right Now! So, I blasted Mission Beach yesterday because they closed the beaches for this shark sighting. Welp, guess what… my boy and fellow Lobster, BC, who is a San Diego Paramedic just sent me a text message. “You’d be happy to know the SDFD helicopter is flying off Mission Beach looking for it now. Sighted off tower 15.” That’s today, Friday 8/26 at 9:35AM. Who else is up for a little swim? This entry was posted in News and tagged great white shark, mission beach, San Diego, san diego shark sighting, shark, shark sighting, sharks. Bookmark the permalink.